Are you looking for a super functional stroller that is also cutting edge in its design? 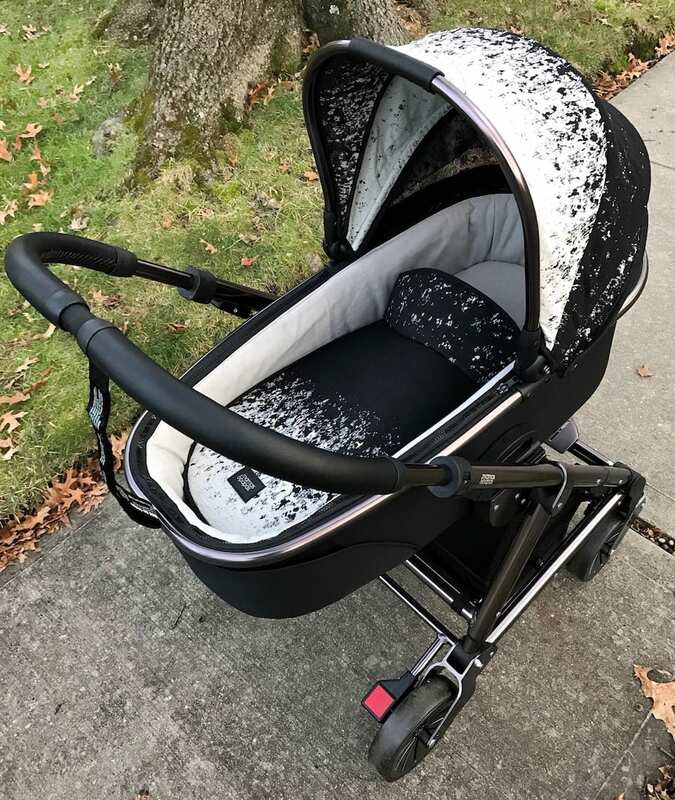 The Mamas & Papas Stroller – Urbo2 Ombre Pewter is the holy grail. It’s all about balance, right? It needs to be chic but it also needs to do everything you are looking for during your daily routines. After all, you will be spending a TON of time with your new stroller. Three plus years in fact! You better be sure that you are making the right pick. I really enjoy Mamas and Papas strollers and the design of this one cannot be beat. I truly believe a stroller says a lot about who you are as a person. You can announce a little bit about your style preferences right then and there – with your stroller pick! Will you opt for sleek and urban? Or are you more of a retro kind of girl? But besides the look and feel, the most important aspect of any baby tool is functionality. While there are strollers of every different shape and size, finding the stroller that you love that fits your needs, AND has the functionality you want, can sometimes feel impossible. 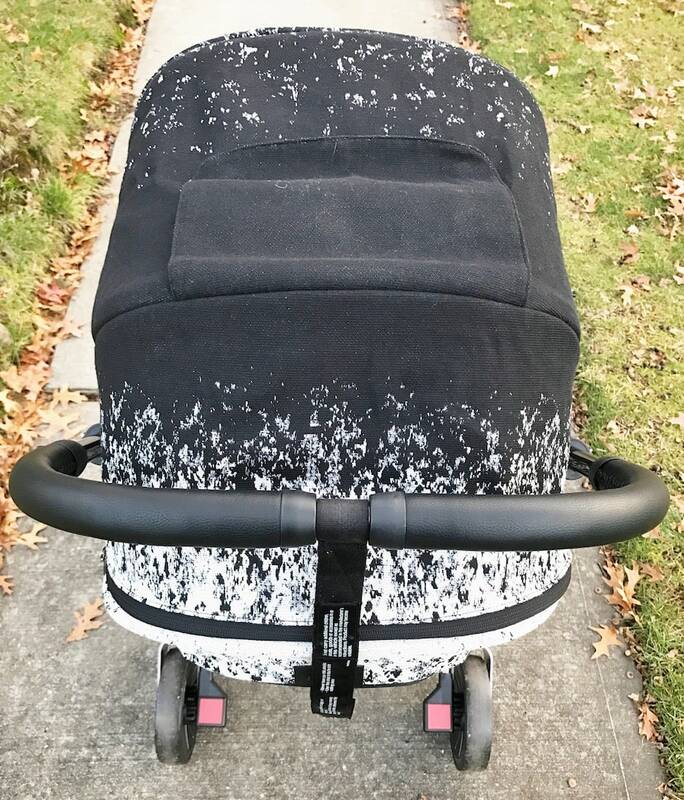 Let’s talk a little bit about the Mamas & Papas Urbo2 Ombre Pewter stroller. By the way – this is a limited edition stroller with only 300 available in the US. It all starts out with this industrial-chic look. Great for city moms and suburban moms alike. This isn’t your typical feel. The pewter finish is really unique – a very distinctive metallic look. The trend-inspired French Jacquard hood fabrics are always amazing since the textured fabric creates a lavish look and feel. Even the leather branding badges and leatherette handle really give a great look and finishing touch. It’s all super stylish and really pops! 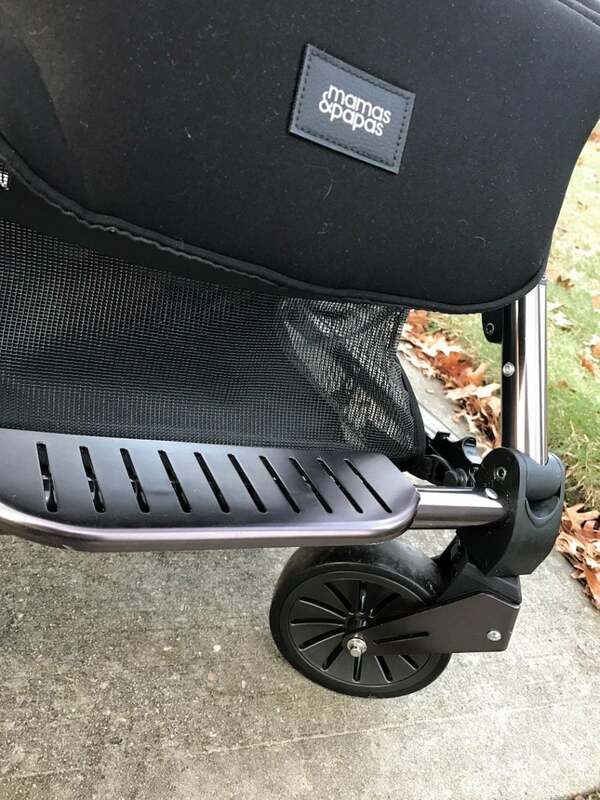 While the Mamas & Papas Urbo2 Ombre Pewter stroller is jammed with some fantastic style features, their stroller itself is actually really advanced and made with the highest of quality in mind. The suspension makes for a smoother ride, while the concealed insect net gives baby protection from unwanted pests, a private little haven for a peaceful sleep. The Urbo² is also compatible with car seats, making it easier to take them out and about. The carrycot allows for a lie-flat position, which supports a more protective and natural sleep. for those crucial first six months. The Mamas & Papas Urbo2 Ombre Pewter stroller has a 5 point safety harness should always be used when baby is in the stroller. I love that it is included. The seat also reclines and is suitable for newborns when in full recline. It’s just an amazing stroller that looks great and has all the function and safety you could ask for. It’s really a win-win for anyone looking for a wonderful “have it all” stroller. 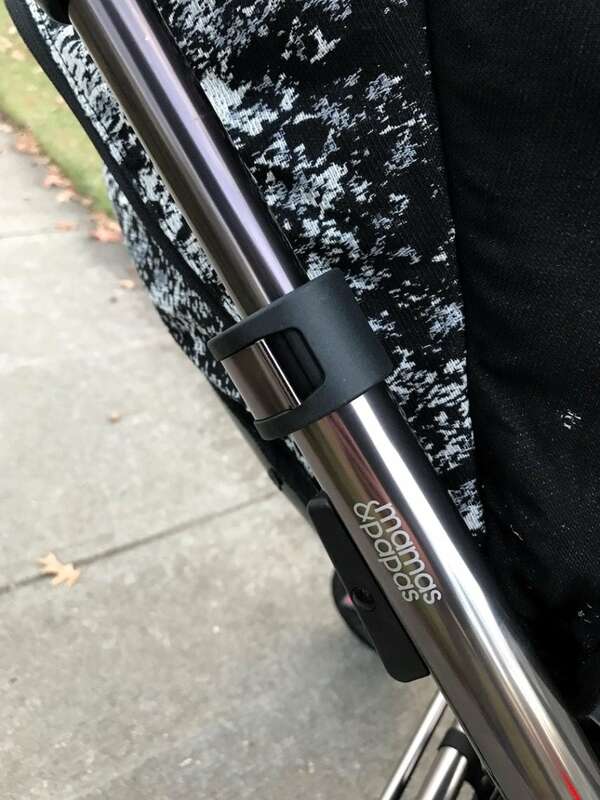 To find out more about the uber-awesome stroller that is the Mamas & Papas Urbo2 Ombre Pewter stroller,visit them online. This is a sponsored post in partnership with Mamas and Papas. All love and opinions are my own. I am way past needing a baby stroller but for those who do need one, this looks like the top of the line baby stroller. Would be a great gift for the new parents. That is a sweet looking stroller. My kids are long past this stage, but I have lots of young nieces and nephews who would love this. My daughter and her husband plan on starting a family soon. I’ll have to keep this stroller in mind for when I start shopping for the baby. It’s a beauty! That’s absolutely adorable. Goodness, I wish this fancy stuff was around when my kids were that age! Ok this looks like the coolest stroller I’ve ever seen. We are way past the stroller stage, but this would have been awesome to have! There is nothing like a good stroller when you have a baby. I love the chic look of this one! Wow, this is such a stylish stroller! I can’t believe how fancy they are making baby strollers these days. I so wish they had these cool strollers when my boys were babies! The print is gorgeous and I love the design! When I had strollers they didn’t look like this. I love the new technology they are using now. I definitely need this in the near future. 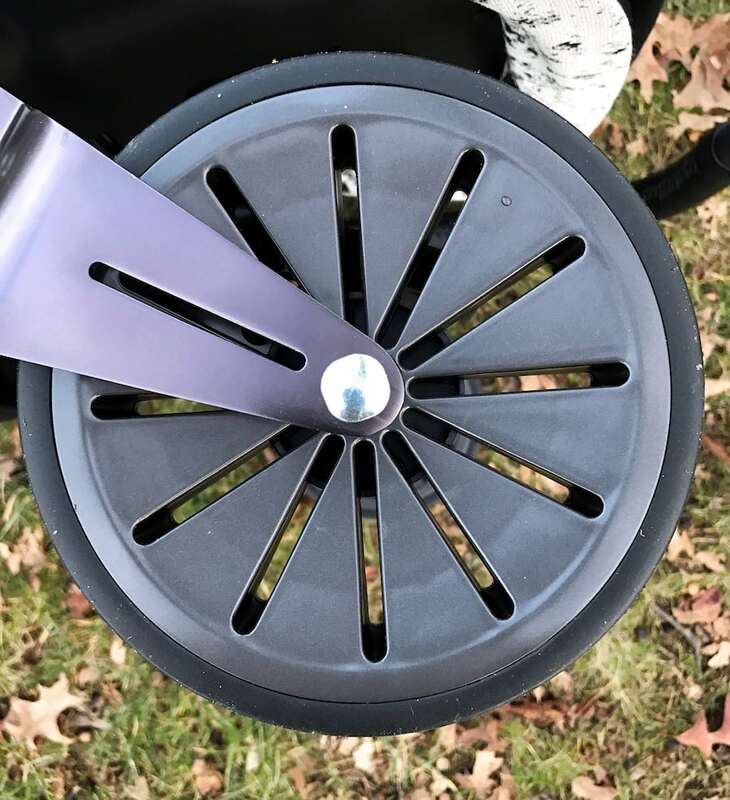 I am a new mom and I want the best and safest stroller available in the market right now.